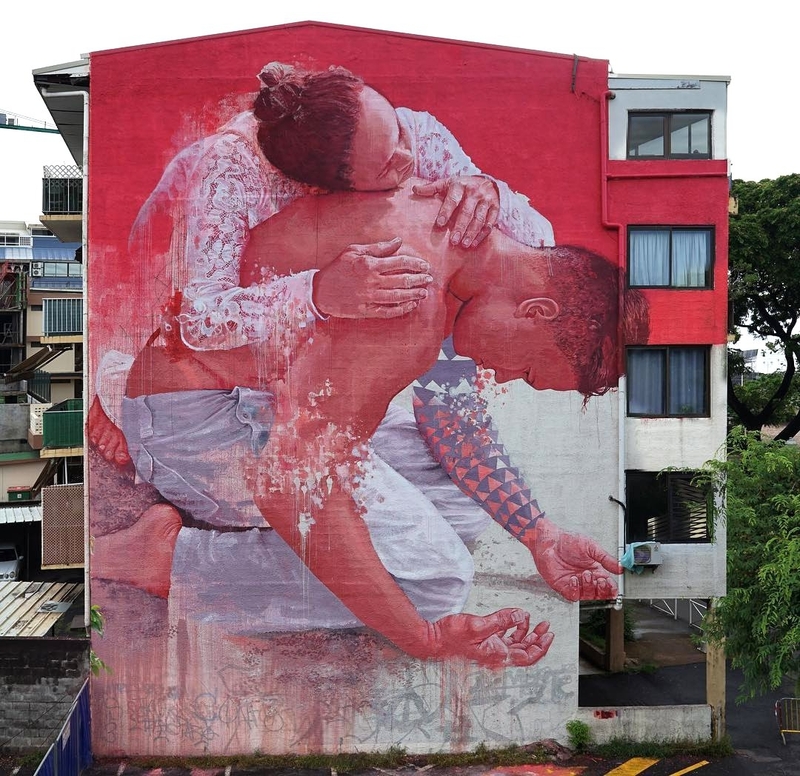 Papeete, Tahiti: new mural by Australian artist Fintan Magee for ONO’U Tahiti. 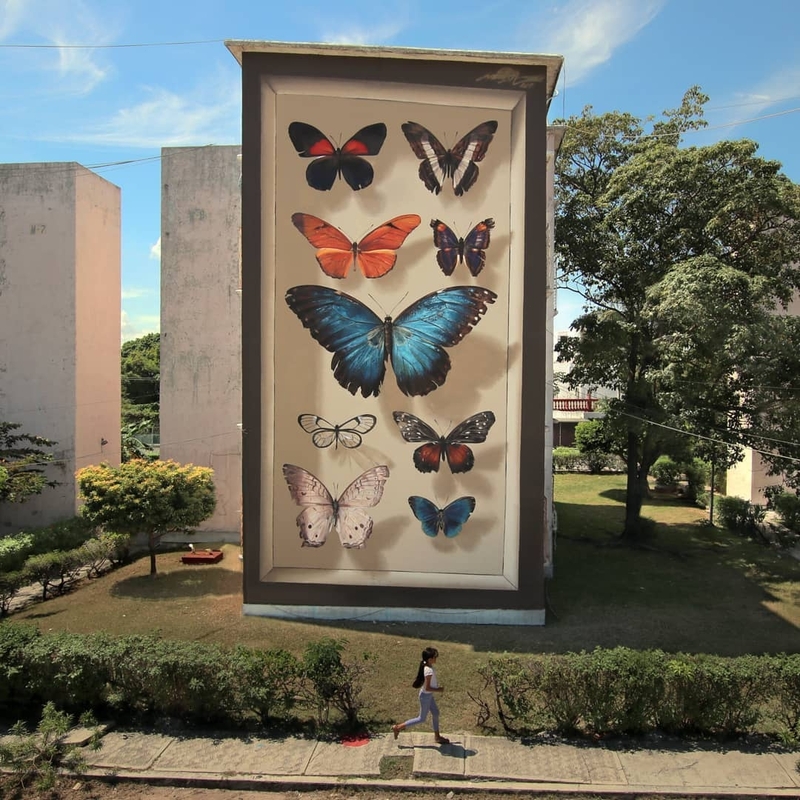 Cancun, Mexico: new mural by French artist Mantra for Proyecto Panorama. 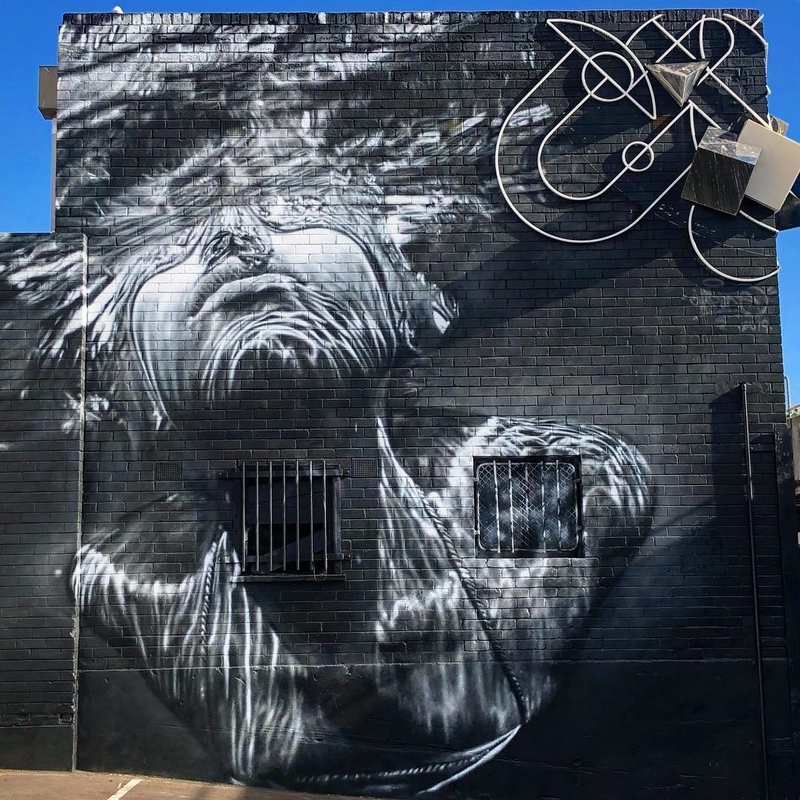 Frankston, Australia: new mural by CLAP Meataxe Design for The BIG Picture fest.